"The prize winning comedy-drama of a young girl's passionate love for life!..." A realistic style British film set in the early sixties, it centers on Jo, a 17-year-old school girl living with an alcoholic mother. Jo meets a black sailor and they have a brief relationship before the sailor returns to his ship. By the time Jo has moved away from her mother, she learns she is pregnant, complicating matters even more. 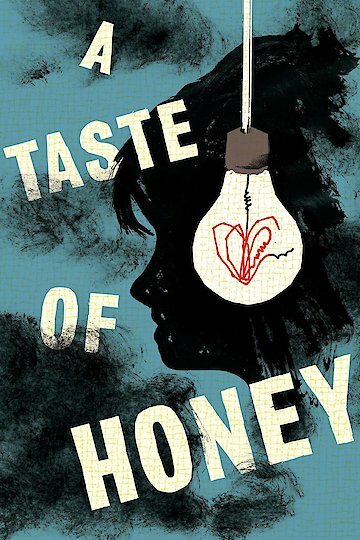 A Taste of Honey is currently available to watch and stream, buy on demand at Amazon, Vudu, Google Play, YouTube VOD online.